It&apos;s moment of truth time in Genoa City. Today on The Young and the Restless, Phyllis (Michelle Stafford) blurts out her reasoning for attempting to seduce Jack&apos;s (Peter Bergman) son — she did it because Summer (Hunter King) is Jack&apos;s daughter. Yeah, I know. Little Timmy and Tabitha&apos;s capers made a heap more sense on Passions. Don&apos;t even get me started on Nick Newman&apos;s (Joshua Morrow) reaction to learning about Phyllis&apos; stunt. I mean, Nick is cute and all, but sometimes I wonder if he knows he&apos;s on Planet Earth. Holy, non-reactions, Batman! While it&apos;s sad to see a storyline that started with such huge, game-changing potential devolve into a head-scratching stink bomb, I have no doubt The Staff and The Berg will bring it as only they can. 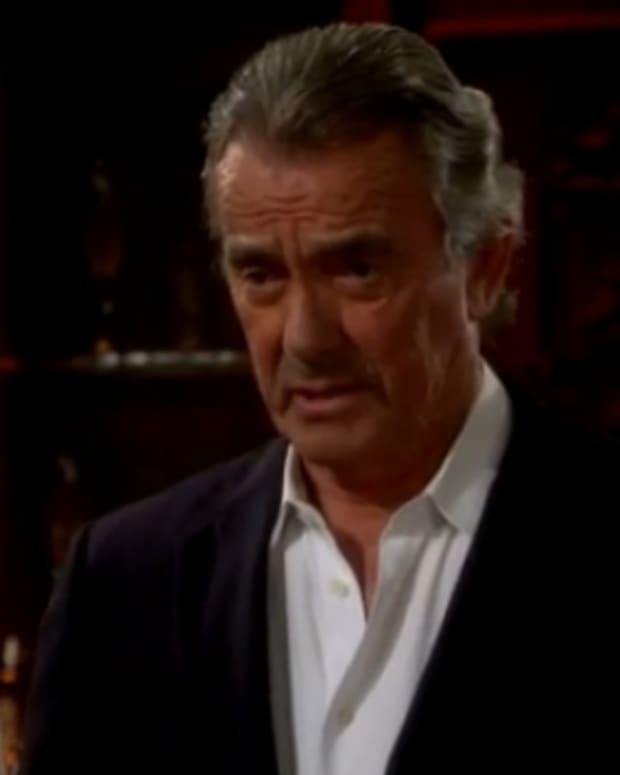 Watch a promo for today&apos;s Y&R after the jump!